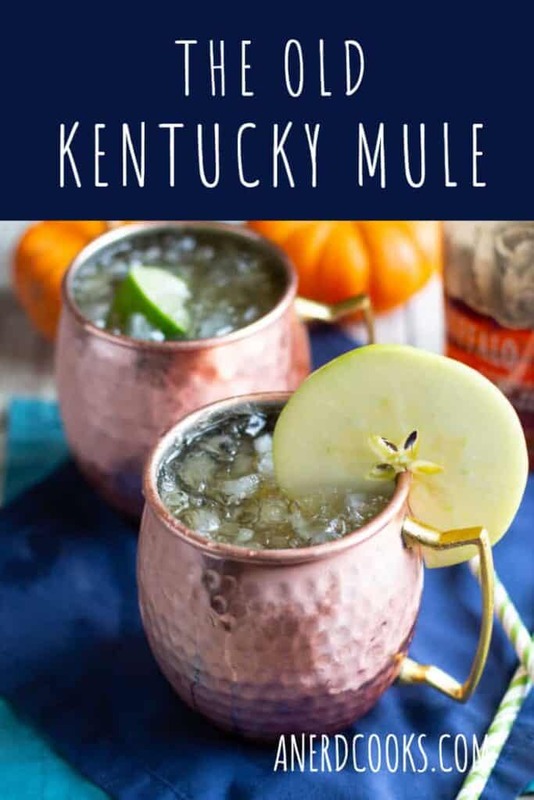 The Old Kentucky Mule is the official cocktail of Fall in my house. They’re spicy and sweet, but not too sweet. I generally make them make them individually, but this would be an easy drink to make in larger quantities and serve in a pitcher. Perfect for parties! Seriously, as soon as apple cider shows up in the grocery store, it’s a safe bet that I’m making and drinking these. You need more Mules in your life. You know it. I know it. 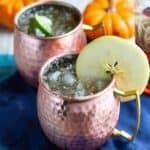 How about a Mexican Moscow Mule? There’s also the Pomegranate Champagne Moscow Mule. 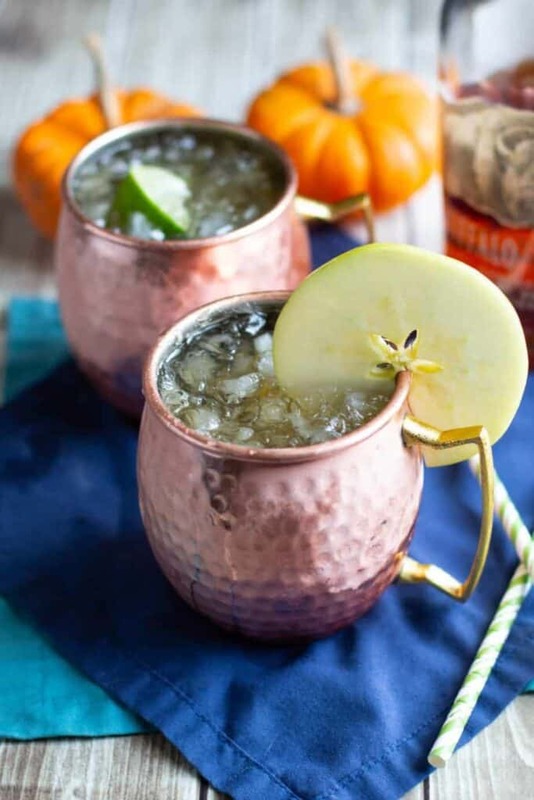 These Caramel Apple Moscow Mules also use apple cider and these Bourbon Moscow Mules use, well, you guessed it, bourbon. 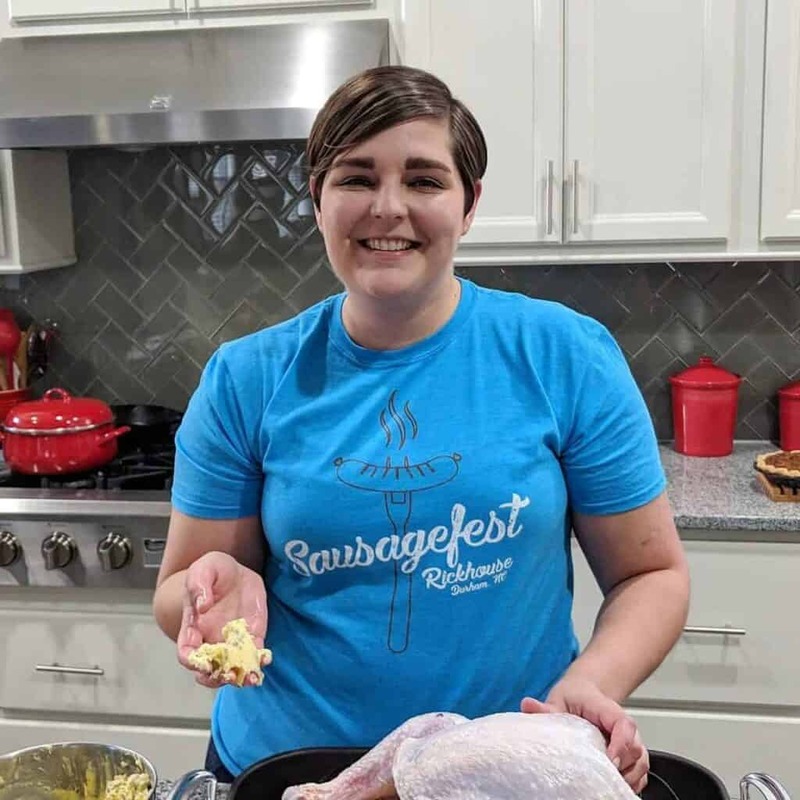 This post was updated on October 1, 2018. 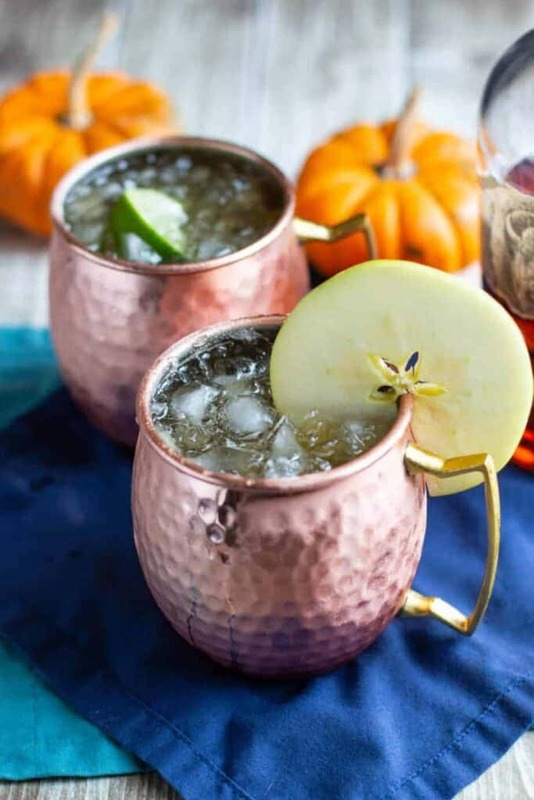 In a copper mug over ice add the bourbon, apple cider, ginger beer, and lime juice. Stir gently. Garnish the mug with a thin apple slice, if you're feeling fancy. I really like Fever Tree Ginger Beer. It's pretty spicy. A copper mug isn't completely necessary, but recommended if you can get your hands on one. LOVE LOVE LOVE THIS! What a great drink for this time of year. I’m totally digging your new DIY back drop too. Definitely in need of some new photo props myself, so I’m headed over to check out the tutorial you suggested. Thank you!! The backdrop tutorial is so easy. Can’t wait to make a few more! First of all, that background is fantastic! I’m really excited to make something like that once I’m back in the US. It looks so good! Second of all, your pictures are gorgeous! Third of all, I love and adore this cocktail recipe. These flavors are right up my alley! Thank you (x3)!! Not sure how readily available apple cider etc. is in SA, but if you get to try this out, I hope you love it! What a fantastic fall drink this is! I love the flavors in it and will definitely need to give it a try. Hi Amy! I hope you love it as much as I do! Aw, that is awesome, thank you! I hope they love it as much as I do. Sounds delicious! I love mules in general, and I love the sound of one with cider. And totally agree on the Fever Tree, that stuff is so good. This may be my new fall drink. 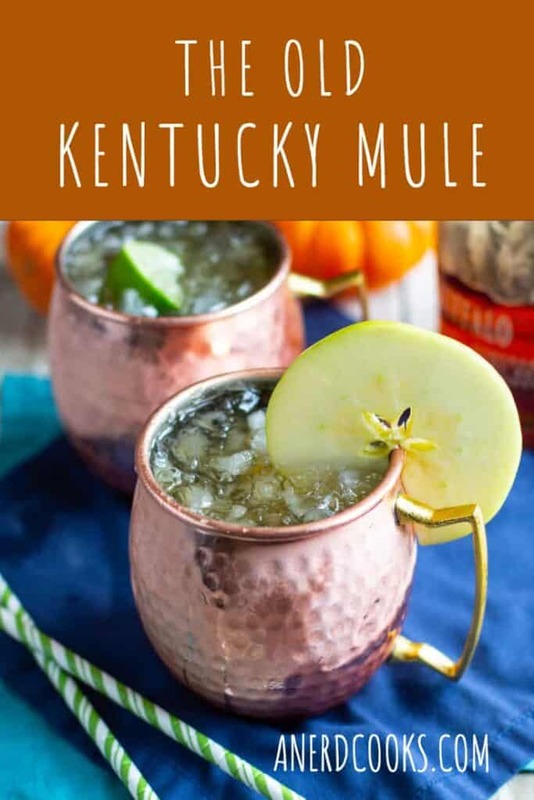 I just recently discovered Mule drinks and I’m so in love with them! Can’t wait to try this variation and your others! They’re one of my favorites! (as if you couldn’t tell 😉 ) I hope you love them all.